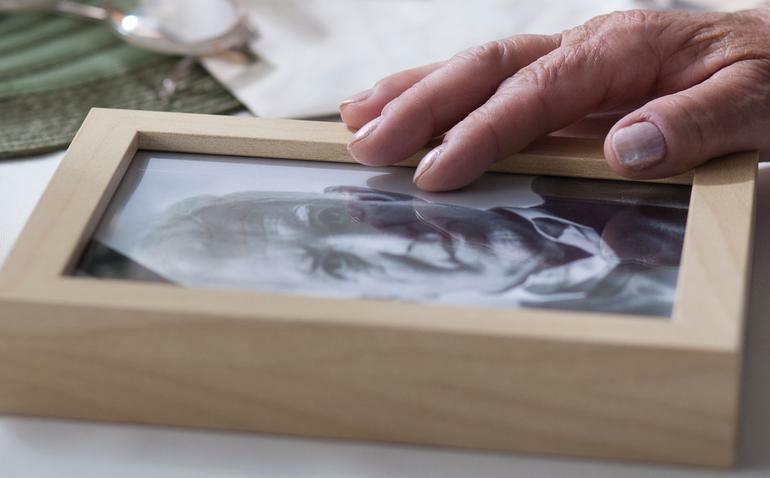 Dementia is currently the second leading cause of death in Australia, however if current trends continue, it will overtake heart disease to become the leading cause of death in a few years predicts the Australian Bureau of Statistics (ABS). The recently released ABS figures show there were 159,052 deaths in Australia in 2015. For the period 2006 to 2015, the number of deaths due to dementia almost doubled from 6,550 to 12,625. Over the same period, the number of deaths from heart disease decreased from 23,132 to 19,777 and deaths from strokes decreased from 11,479 to 10,869. With this massive increase of people dying from dementia, Alzheimer’s Australia is calling on the Government to act now. She points out the Federal Government elevated dementia to be a National Health Priority, however, Australia still don’t have a National Dementia Strategy to tackle this condition, which affects seven in 10 Australians. “We can’t ignore figures like these; the time to act is now,” she says. As well as a national dementia strategy, Alzheimer’s Australia would like to see an increase awareness of dementia risk reduction programs such as Your Brain Matters to improve brain health as we age. It also believes Australians should be encouraged to learn more about dementia and the ways in which they can better support those living with the condition and their families in the community. According to Alzheimer’s Australia, there are 353,800 Australians living with dementia and that figure is expected to increase to almost 900,000 by 2050. Around 25,000 Australians are living with younger onset dementia (a diagnosis under the age of 65), one in ten people aged over 65 and one in three people aged over 85 have dementia. Dementia has also overtaken cancer as the most feared illness in several countries; in the UK, studies show dementia has now beaten cancer for the top spot in the list of most feared disease by people aged 40 and above. In America, 44 percent cite the illness as their most feared disease compared to 33 percent who cite cancer. As well as heart disease and dementia, stroke, lung cancer and chronic respiratory conditions are in top five causes of death. Cancers accounted for almost 30 per cent of Australian deaths in 2015, with lung cancer accounting for the most cancer deaths. This makes it the second leading cause of death for males and fourth leading cause overall. Diabetes is Australia's sixth leading cause of death, accounting for 2.9% of all deaths in 2015. There are more than a million Australians living with diabetes, and it was considered to be a contributory factor in more than 10% of deaths in 2015.